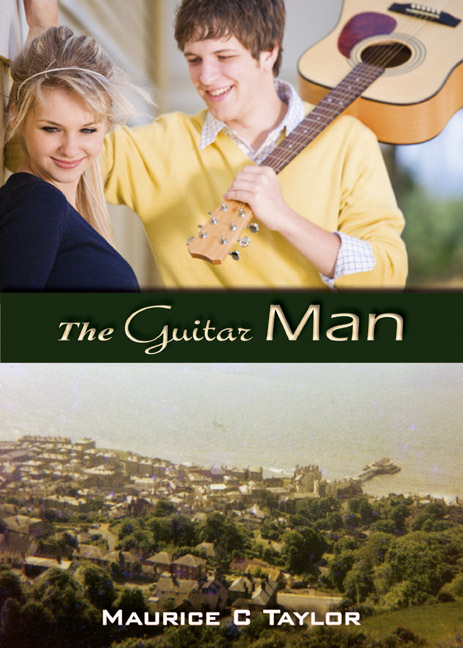 So pleased you decided to publish "The Guitar Man" This book is a must for romantic novel readers, I know having read the manuscript. Good luck with the release. Iris. Congratulations to Maurice taylor on writing this beautiful love story. Any person who has ever truly-loved a spouse or partner would find it hard not to identify with characters Chris and Pen and the intense love between them. The mixture of happiness and sadness that runs throughout the story is descriptive and keeps the reader wondering what will happen, next. And such a brilliant final chapter! - but of course I shan't spoil it by saying why! Well done, Maurice - I look forward to to the release ofyour next book. I love romantic novels and I think this Guitar Man is phenomenal. I'll get one for sure. By the way, I'm a guitar lover too.